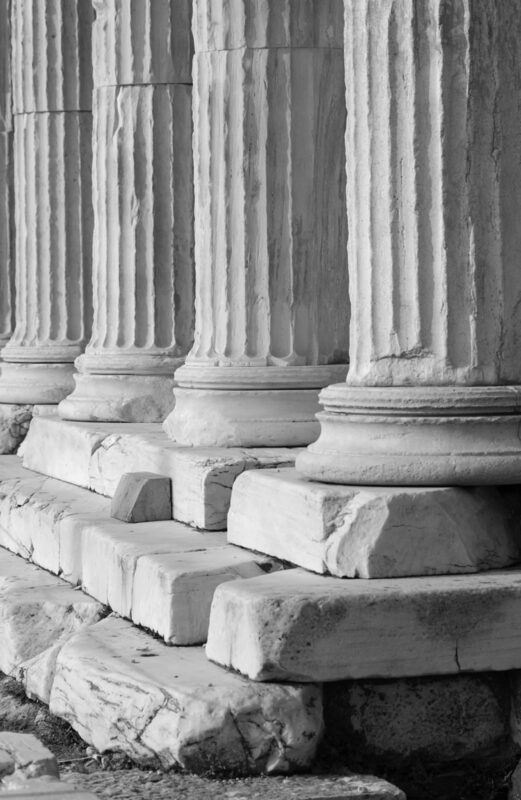 For 23 centuries, the Stoic School has been the champion and tutor for Western civilization. This includes inhabiting our planet wisely, utilizing its resources temperately, and interacting with all life magnanimously. This allows society to reach its full potential of social good. Therefore, our board and voting members have unanimously committed to the Project GENESIS whereby the world is seeing how cities can bring a fireworks explosion of creative energy and can create thriving for all citizens, flourishing for the entire environment, and prosperity for all wildlife. The Stoic School's Project GENESIS uses 100% of donations to make a research, development, and application campus from scratch. The city will demonstrate what the Stoic School has always shown - humanity is happiest in cities that are beautiful, efficient, and responsive to its precious inhabitants. This carfree community project will be the prototype campus for several to come as soon as funds allow. The ancient insights into sacred architecture, city planning, and what makes people happy to be alive is now being combined with modern technology and lifestyles. The Carfree City Project is ushering in a new age of human and environmental community. We have the most success and the most experience in creating societies in flow with nature. You can live in a carfree society that constantly sends you good energy, believe it or not. The latest information about Project GENESIS is posted on our page GENESIS.